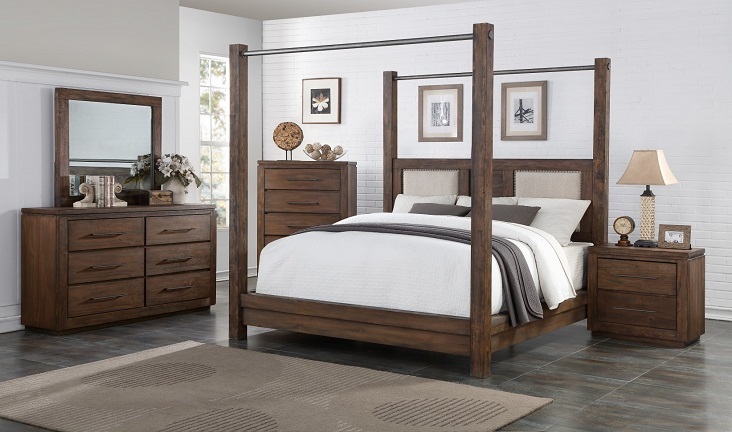 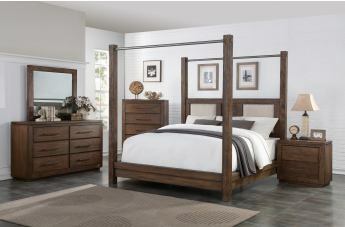 A mix of metal, wood and cloth combine to create the handsome, comfortable Heartstone Collection. 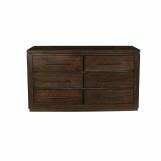 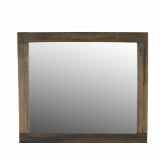 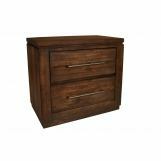 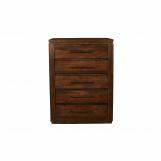 Rustic Acacia wood is highlighted by distressed caramel finish and the substantial metal drawer pulls. 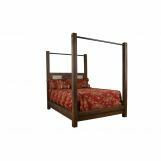 Padded headrests have nailhead trim, and a wrought iron canopy bar stretched the expanse of the head and footboards.